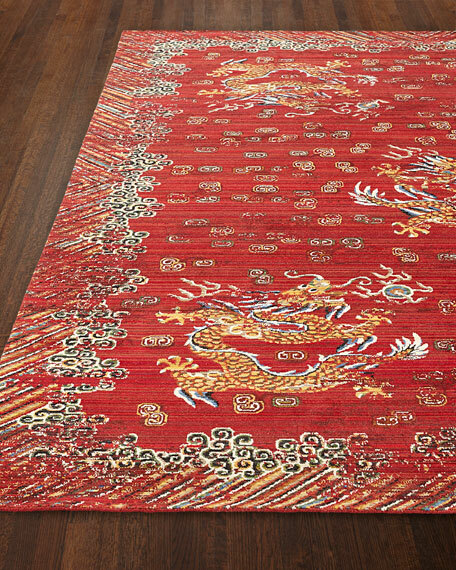 Rug design inspired by the culture-rich lands of the Far East. Power loomed of New Zealand wool/nylon. 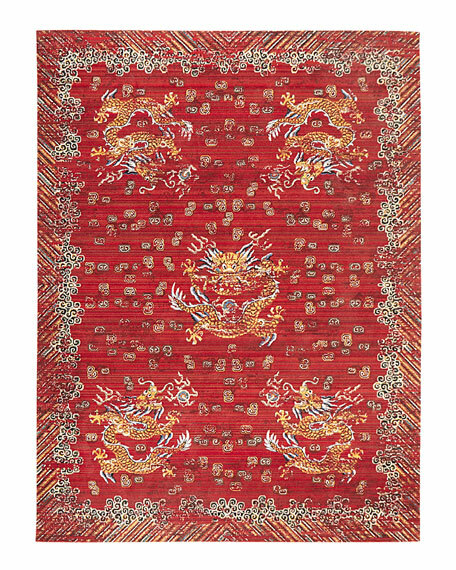 Emperor Rug, 8'6" x 11'6"
Emperor Rug, 7'9" x 9'9"